This rum from The Philippines is number three in the range of the products in the S.B.S brand by 1423. The Philippines is placed in the Pacific Ocean, and is the five biggest rum-country in the world, but there isn’t that many rums from The Philippines in Europe yet. 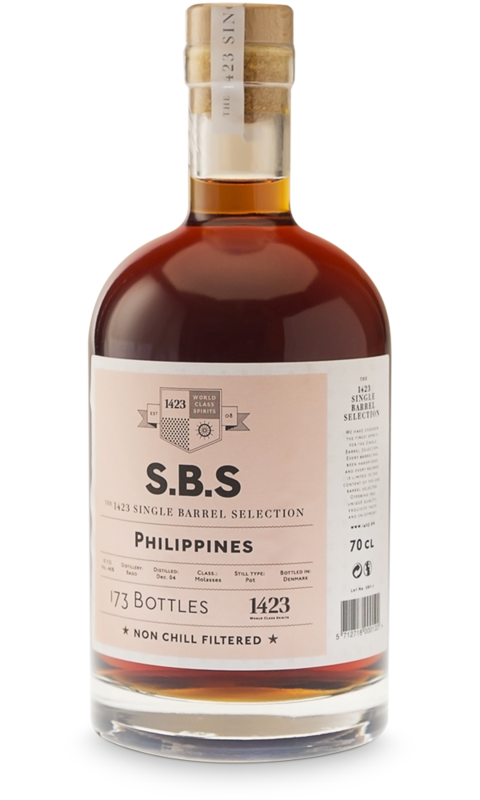 S.B.S Philippines comes from a single cask, which yielded 73 bottles. 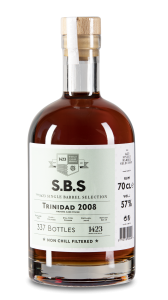 It is distilled at La Tondeña Distileria Bago Inc in 2004 and bottled in Denmark in 2015. It is a 10 years’ rum, which is not blended. Tasting notes: The fragrance is powerful with notes of burned wood. On the palate it is strong, full-bodied and characteristic. 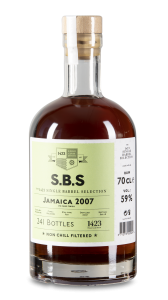 The style is classic rum, and there is no added sugar. The colour is dark amber.